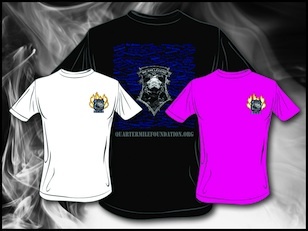 The Quarter Mile Foundation will be participating at several major racing and car shows this summer. Come and see us – We’d love to see YOU! 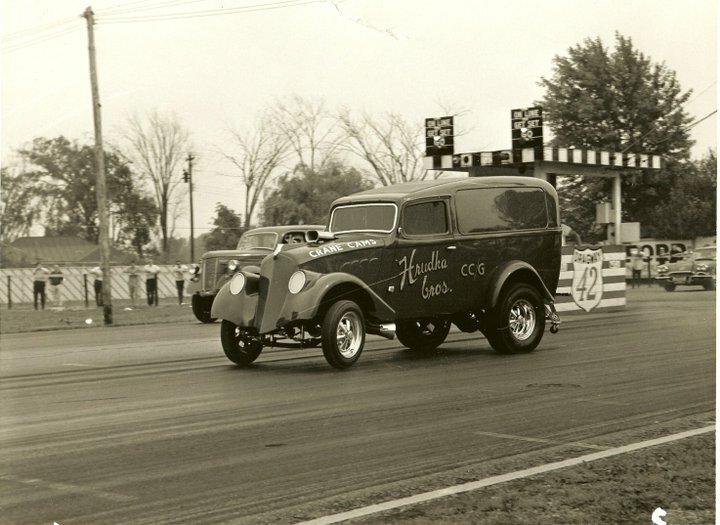 This entry was posted in Blog, News & Events and tagged Gasser Reunion, Hot Rod Power Tour, Night Under Fire, QMF, Quarter Mile Foundation, Summit Racing Equipment Motorsports Park, Thompson Raceway Park, York/U.S. 30 Reunion on June 5, 2014 by stevecole. Parma Heights, Ohio (June 3 2014) – The Quarter Mile Foundation (QMF) recently received an evaluation of a group of over 50 randomly selected interviews by John Mullin of the Mullin Production Group (MPG) of Westlake Village, Calif. Mullin, who has been selected by the Foundation to produce a pilot of the proposed documentary on the history of drag racing and the performance automotive aftermarket reviewed the materials for content and other critical factors needed for a high quality production. He is well known for producing television coverage of major national event drag races from the 1980s into the turn of the century. The materials, which incorporated a wide range of racers, entrepreneurs, promoters, family members and friends, sanctioning body personnel, public address announcers, crew chiefs and crew members, visionaries, models and fans, left Mullin and his staff very pleased with the quality and the scope of the subjects covered. “We got a very clear picture from John and his team about the interviews we have accumulated to this point,” said Hrudka. “The Board of Directors and I got a very clear picture, from a professional outside source, of the breadth, depth and quality of these materials, which provided us with a sense of accomplishment with the raw materials for John and his team to work with. The MPG team addressed major points, and laid out a strategy, as well as creating a foundation for a general action plan for the overall documentary after the completion of the pilot. Mullin and his team also looked forward, past the completion of the documentary itself, and speculated about how the interviews and other materials could benefit historians and other research in the future. “I do not think it can be over emphasized that what you, as an organization, undertook was a critical effort to reinforce the historical roots of a sport that has meant so much to so many,” said Mullin. “Your vision has included the full range of participants, which allows those who might be doing research in the future to better understand the complexity of the rise of straight-line racing. The stories that were told, the ‘putting a face’ to the narrative were superb, and the impact of such a treasure of memories will not be fully appreciated for years, perhaps decades, to come. “John and his team diligently reviewed the footage, and returned to the Board with an excellent evaluation of where we are, and the direction we need to take to complete the documentary phase of this effort. The MPG team confirmed the areas we had some concerns about, and gave us a road map to address them,” said Ms. Hrudka. “More importantly, we know what needs to be done, and have an expert team in place to execute this next phase. 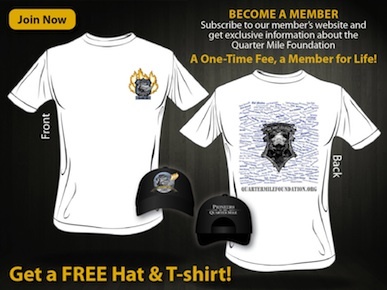 This entry was posted in Blog, News & Events and tagged John Mullin, MPG, Mullin Production Group, Project 1320, QMF, Quarter Mile Foundation on June 4, 2014 by stevecole.